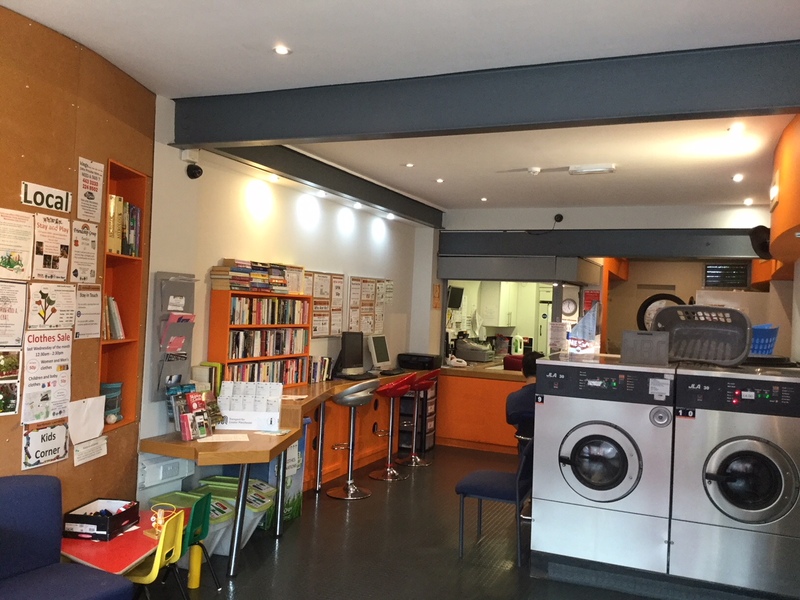 On 2nd and 3rd July we had the Laundrette painted and it looks so fresh and even more inviting than before! We need to say a massive THANK YOU to Novus for doing the painting as part of their Social Corporate Investment. As if getting the painting done was not great enough, we got a 360 Degrees virtual tour created by Zeus 360! The tour looks absolutely amazing, click here to TAKE THE TOUR!